Hi all, my name is Maria. I have worked in direct and digital marketing for over 10 years. My experience is in email marketing, content production and social media. I currently work as a digital marketing and social media manager for an Aussie party directory. I also love craft, illustration and parties! 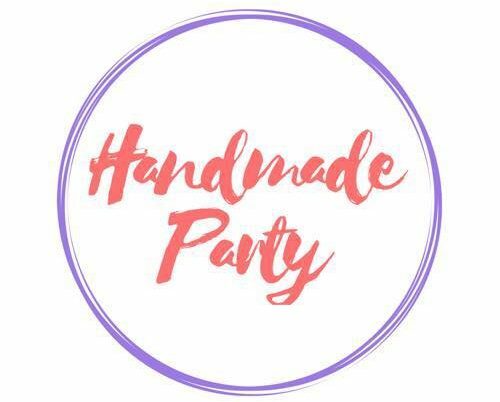 That’s I recently decided to launch a handmade business party decor shop on Etsy that desperately needs some love. My main offerings are cake toppers and invites. I hope you can join this adventure with and grow with me. For those that are interested, my party product making arsenal includes Adobe CC, a die cutter, laser cutter, lots of punches and heaps of Mod Podge!